It’s finally Friday!!! 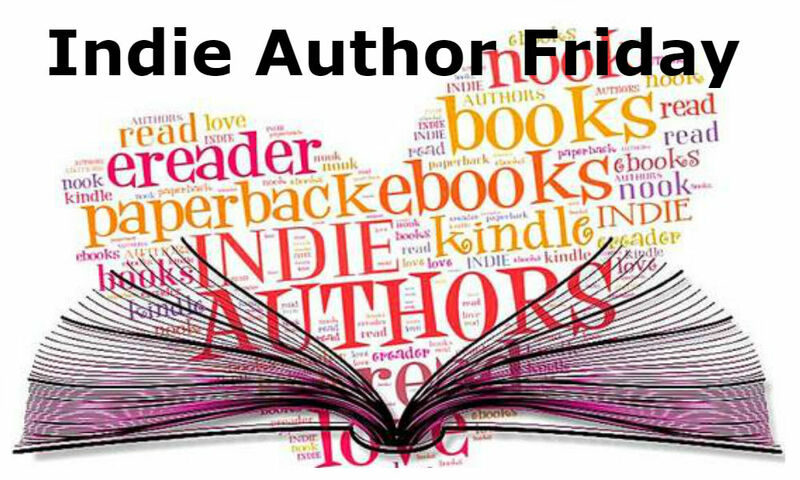 And that means it’s time to welcome another indie author to Books & Such. 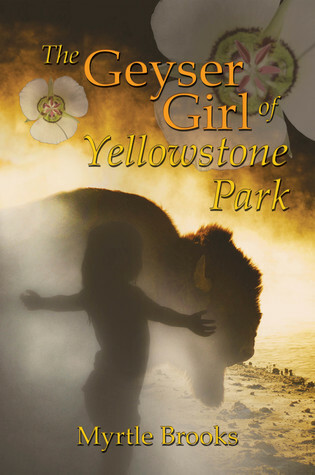 Myrtle Brooks is here to share her intriguing story about an infant adopted and raised by Old Faithful geyser and a mother buffalo. She also offers valuable writing advice and names the cereal that describes her colorful personality. The story, a fable on man’s edification through nature’s examples, begins during the era of the First U.S. Cavalry in Fort Yellowstone, and the founding of the National Park Service 100 years ago in 1916. At the turn of the twentieth century, an infant of mysterious origin is adopted by Old Faithful geyser and by a mother buffalo named Bearer of Song. Beloved to all the park, Flower of the Steam Basin grows up with their stories, proverbial sayings and teachings: in a land where the animals, winds and geysers speak their own languages. ‘Your book is too long. Tighten it; make it concise. But don’t hack at it.’ This from a friend of a friend, a retired professional editor. As a result I edited two novels, including Geyser Girl, a book of short stories and a screenplay. I eliminated what was unnecessary and cumbersome without destroying the art. Be persistent, write what you love and be objective. I love how it courses through the veins. When you love what you do, even the most difficult tasks (editing, writing the query and synopsis, marketing) will flow. Tears, frustration, labor pains, yes. But it is a labor of love. “I have traveled the world and lived others’ lives vicariously. From this, I have gained empathy; I have understood the common bond between all creatures and the necessity of friendship. Trix. I’m a big kid with a colorful personality. Belle, Beauty and the Beast. She looked beyond the beast’s physical appearance, even beyond his gruffness, with a deep-seated spiritual discernment; sought the innate goodness in him, understood he was cursed and tried to help him. It has been my favorite fairy tale since childhood because of the traits she holds which I try to emanate in real life. As written beneath her yearbook photo, Class of 1970, the expressed lifetime goal of the author herein known as Myrtle Brooks, is: “to realize the love present in everything.” Maturity has taught her that this is a vision meant to be shared. When not at home in her beloved Brooklyn, N.Y., she may be found dancing with the big rigs on the interstate as she heads for national parks and places of quiet beauty. Whereupon she is lovingly greeted and made welcome as family. Thanks, Myrtle and Teri. Interesting answers. 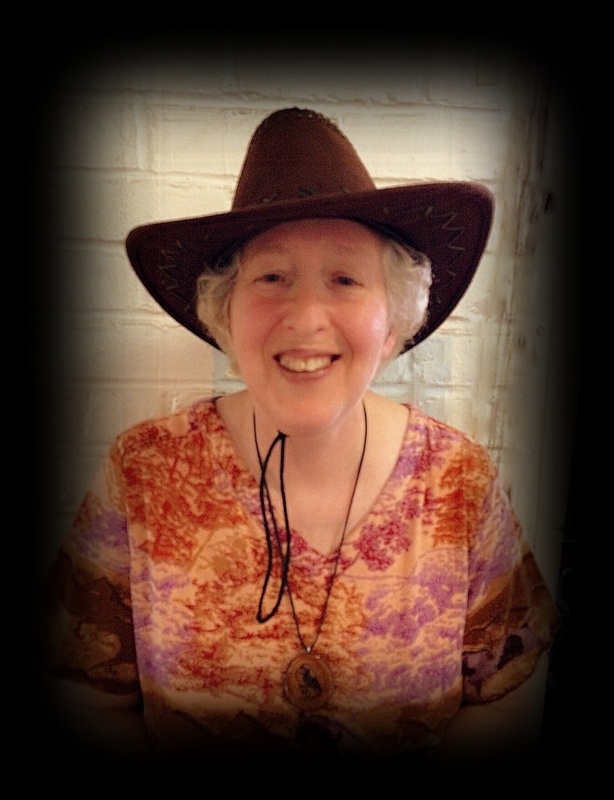 Meet author Myrtle Brooks, featured indie author on the Books and Such blog.